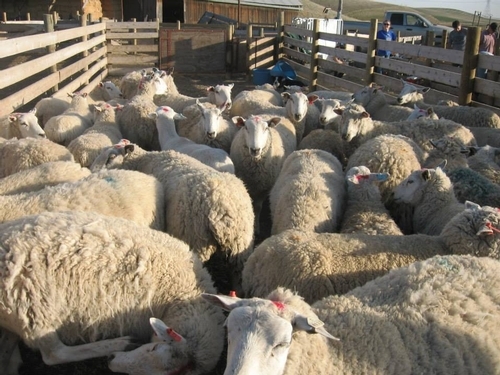 Once again, Flying Mule Farm (in collaboration with UC Cooperative Extension) is offering a series of workshops designed to help new and aspiring shepherds get started in the sheep business. These workshops will give students basic information on sheep husbandry, marketing and business management, lambing, shearing and wool handling, predator prevention and pasture management. Several workshops will be offered classroom style, while most will feature hands-on work with sheep. 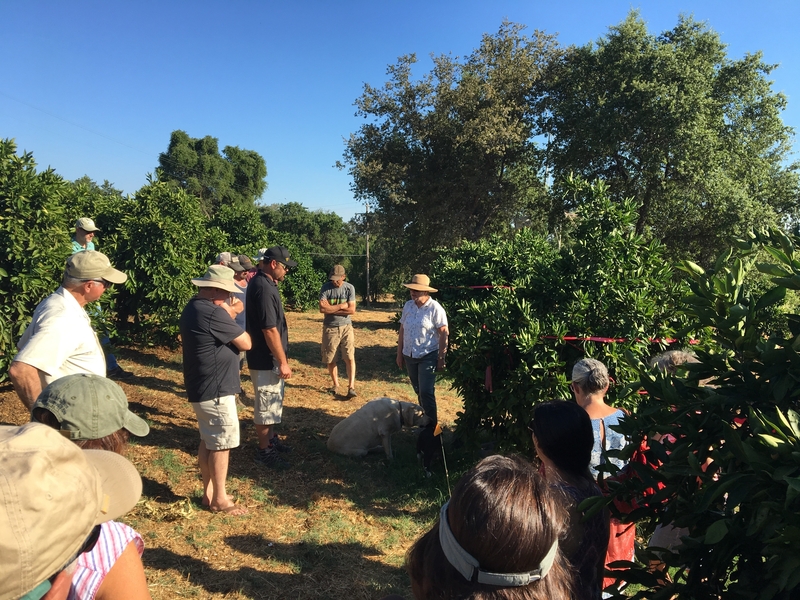 Predator Protection for Small Scale Livestock Producers (January 11): This workshop is part of the Nevada County Sustainable Food and Farm Conference in Grass Valley, CA. For more information (and to register) go to: http://foodandfarmconference.com. Introduction to Sheep Husbandry - Classroom Session (January 15): Basic information on managing a small flock of sheep, including management calendars, husbandry practices, economics of the sheep business, and marketing. For more information, and to register online, go to: http://ucanr.edu/sites/placernevadasmallfarms/?calitem=250009&g=22527. 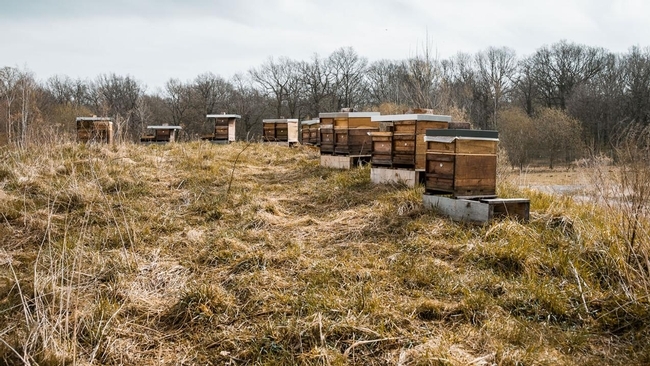 The workshop will be held at the UCCE office in Auburn. Introduction to Sheep Husbandry - Field Day (January 17): This hands-on field day will provide students with the opportunity to learn how to give vaccinations, trim feet, evaluate general health, and prepare a flock for lambing. For more information, and to register online, go to: http://ucanr.edu/sites/placernevadasmallfarms/?calitem=250011&g=22527. The workshop will be held at our leased pasture near Auburn. Lambing on Pasture Field Day (March 7): This field day will provide hands-on instruction on managing a lambing flock on pasture. Students will learn to dock, castrate and eartag lambs, manage ewe and lamb nutrition, evaluate health, and manage pastures during lambing. Stay tuned for registration information! Shearing and Wool Handling Field Day (early May): This field day will provide hands-on information regarding preparing sheep for shearing, shearing-site set-up and management, wool handling and preparation for marketing. The date will be determined by availability of our sheep shearer. 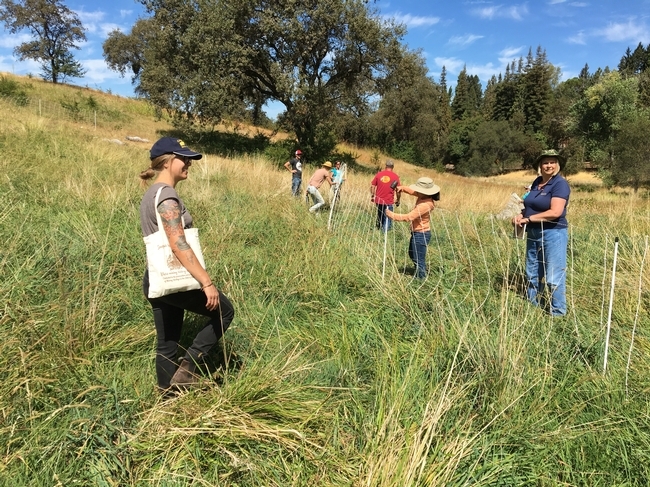 California Multi-Species Grazing Academy (September 11-13): This multi-day workshop will provide students with hands-on experience in electric fencing, pasture management, forage evaluation and animal husbandry. Participants will work with sheep and goats. Stay tuned for more information! For more information, go to http://ucanr.edu/sites/placernevadasmallfarms/ and click on the specific events on the calendar page - or contact Dan Macon directly at flyingmulefarm@gmail.com or 530/305-3270!